The Unique Tourism Collection is Australian Public Relations Representative for Chiva-Som on behalf of Travel the World. Chiva-Som, the ‘Haven of Life’, is at the forefront of health and wellbeing, located in Hua Hin on the Gulf of Thailand, 185 kilometres south of Bangkok. 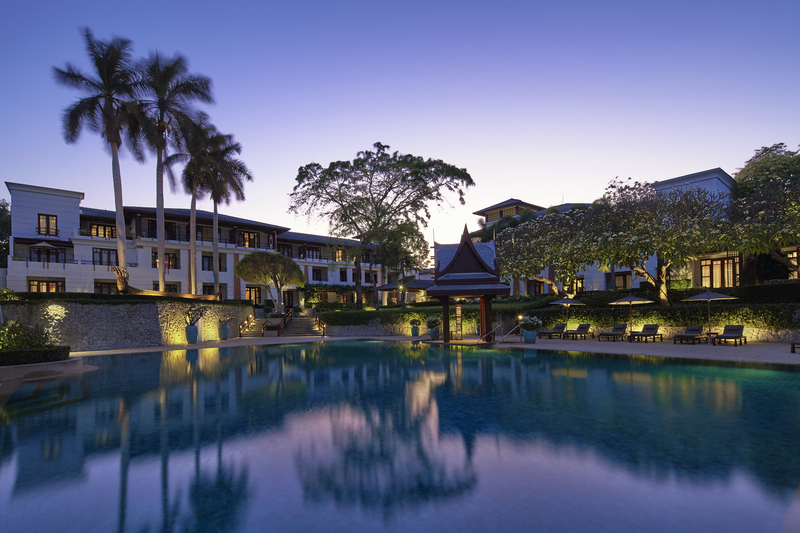 The beachfront health resort accommodates guests in 54 stylish Thai Pavilions and Ocean rooms and suites. Chiva-Som offers 70 treatment rooms at Niranlada Medi-Spa, a kinesis studio, gym, watsu pool, flotation pool, large outdoor swimming pool, bathing pavilion with kneipp bath, sauna, steam, Jacuzzi and indoor swimming pool. Spa cuisine presents organically-grown fruits and vegetables from the resort garden and guests can enjoy fine dining in the Emerald Room or relax outdoors at the Taste of Siam restaurant by the sea.